A leather wallet is a mandatory purchase to be valued for life. It is something that you carry around every single day and contains important personal data like your identification card and licenses, as well as credit cards and cash. While it all looks nice and pristine during the first few months, your wallet wears very quickly and sometimes becomes overly stuffed with useless bits of paper and heaps of loyalty cards – looking obscenely bulky when you cram it into the pants. Here’s the solution – a card holder. 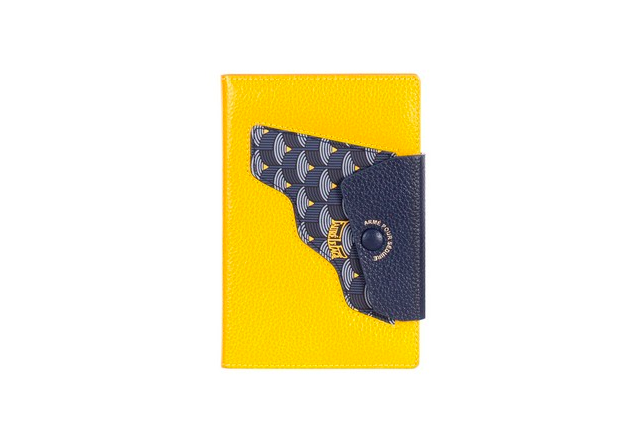 While it holds your business cards orderly, the cardholder doubles as a ‘mini-wallet’ if you don’t intend to lug those big ‘fat’ bifolds around. It snugly fits credit cards and has slots for stashing some cash as well. And right now, you can pay for everything with just a card and even link your Starbucks card to your smartphone with an app – you really do not need so many compartments anymore. Best of all, they look stylishly great. It’s time to ditch the bifold for something that allows you to carry only the essentials. Here are the latest card holders that you can consider getting. You can thank us later. The new SS19 slim card case is made with a mix of smooth and perforated Leggero leather, inspired by luxury car interiors. It has two card slots on both side and a central compartment for notes. 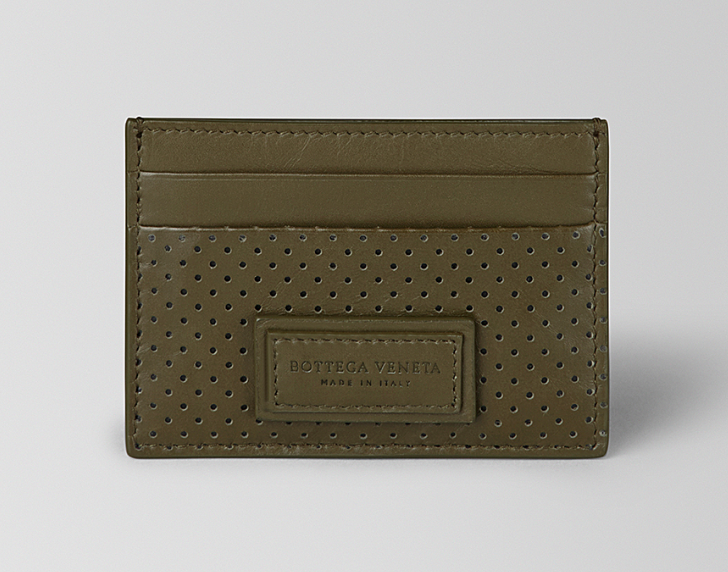 This cardholder comes in three colour choices. This card holder crafted in black leather is a new iteration of the Rajah collection. The golden tiger head emblem is inspired by a vintage piece from Hattie Carnegie’s 1940s archives. The accessory – that is quite spacious for a card case — also comes with a white variation; both with a detachable chain strap. 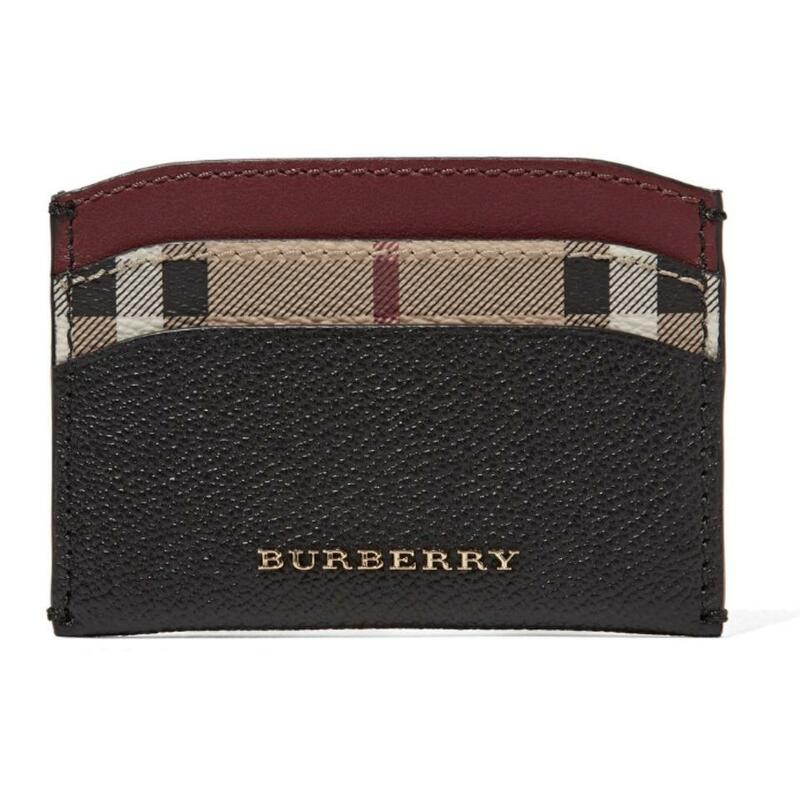 The Burberry’s black and burgundy check card holder has multiple slots for your ID, cards and cash. It combines textured leather and canvas that’s printed with the British house’s instantly-recognisable checks for a modern design. 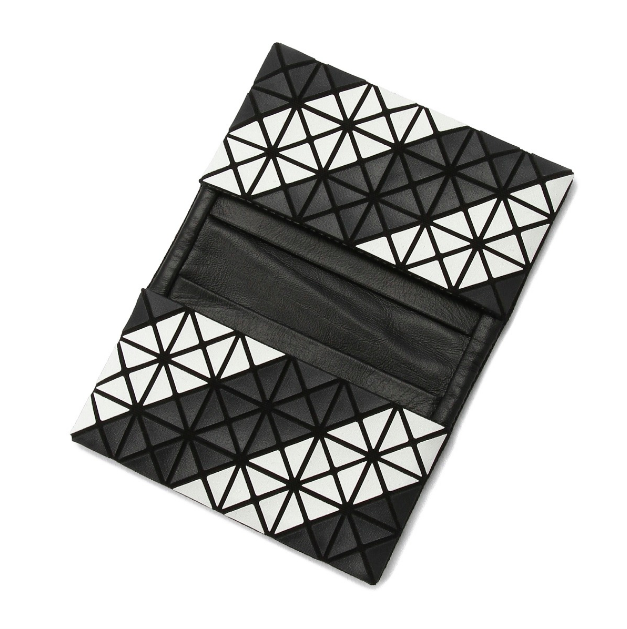 Its slim profile makes it fit comfortably into clutches or any pockets. 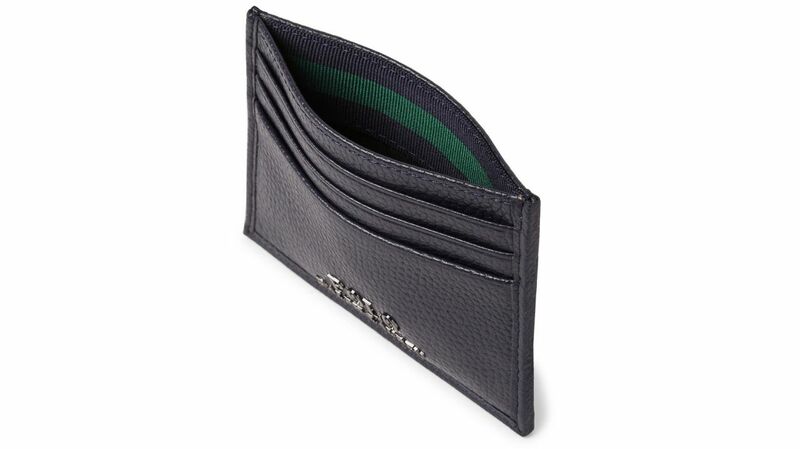 This Polo Ralph Lauren card holder gives you an instant preppy style with its detailed striped grosgrain tab and navy full-grain leather. It’s a simple statement piece that can be easily paired with anything in your wardrobe. 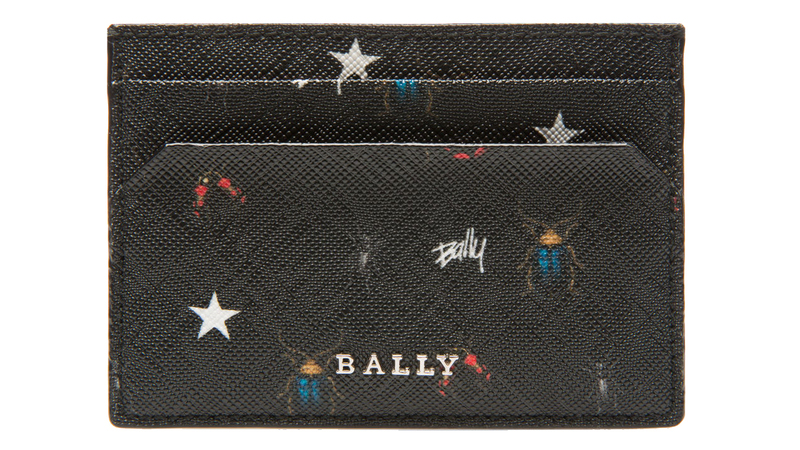 If you’re looking for something different with a touch of whimsy, Bally’s Italian-made Bhar synthetic card holder will fit the bill. We love the little insects printed on the accessory – fun and artistic. There are five card slots in this deceptively spacious piece. 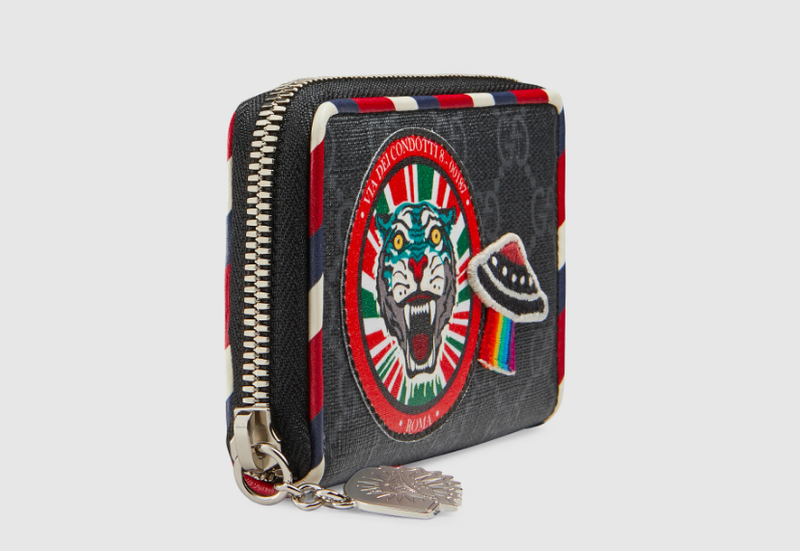 The Gucci Courrier collection from the brand’s pre-fall 2017 range is updated in a black and grey GG Supreme canvas iteration. The GG motif is enriched with contemporary embroideries depicting planets, UFO appliques and other vintage-inspired details. The zip-fastening feature also helps to keep your valuables and coins safe. 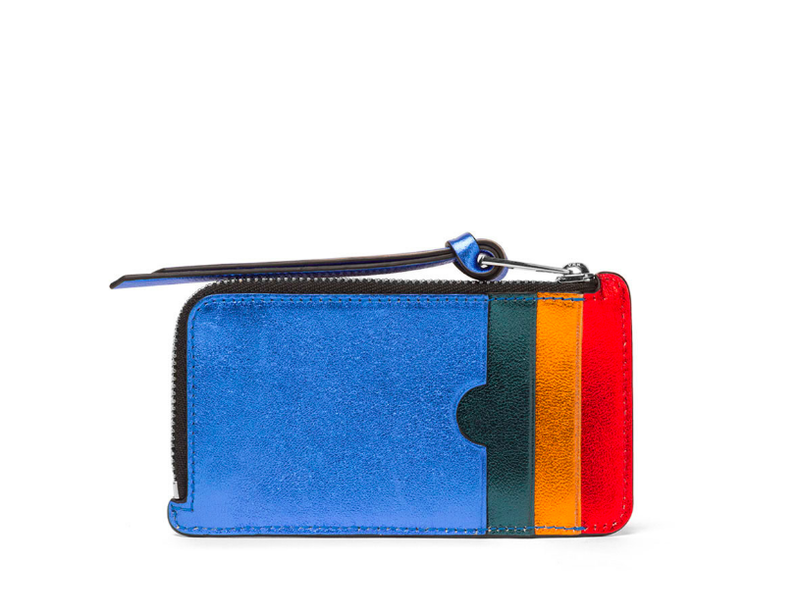 For something that sparks joy, the Loewe Rainbow card holder is a must-have (and makes the perfect gift too). This unisex fashionable piece is expertly crafted from plain classic calfskin on one side and a rainbow treatment on the other. 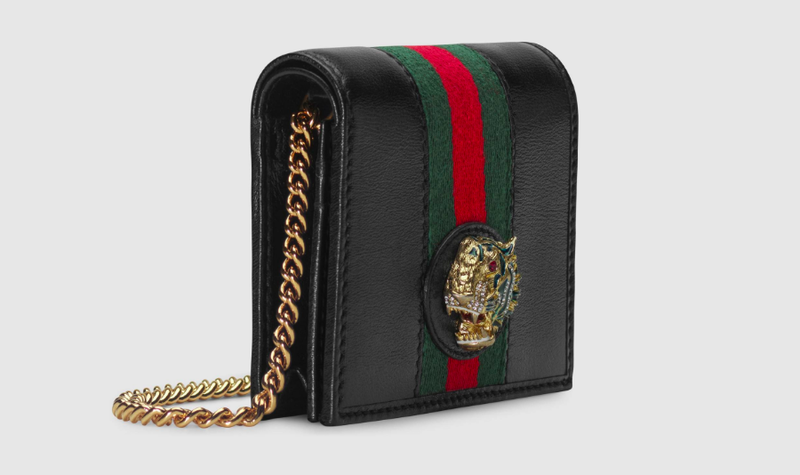 There is a zip-fastening compartment for coins and small valuables. The house of Faure Le Page was founded under King Louis XV as the official gun pouch maker for the royals. You can now enjoy the fine craftsmanship through the brand’s latest Carnet de Bal collection made using grained leather adorned with the iconic hand-painted patterns. The pop of yellow makes a contemporary statement accented with the gun silhouette. 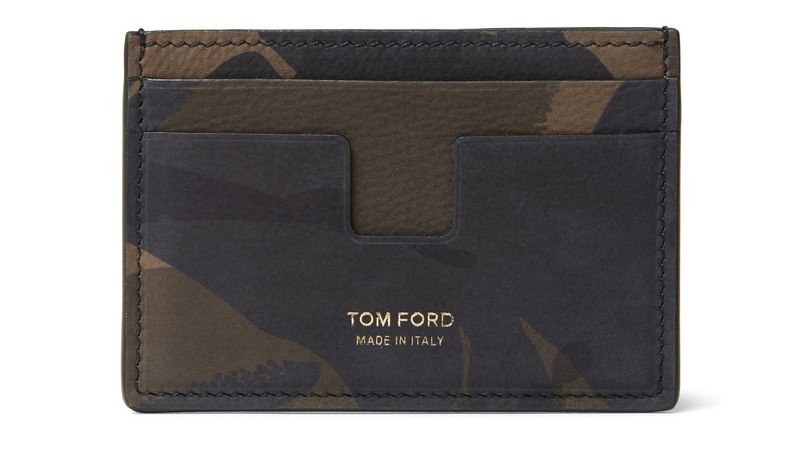 For something on-the-go, this portable Tom Ford card holder is the perfect piece to have. Its muted camo print is both casual and cool, crafted out of matte Nubuck leather with gold lettering for a little class. There’s sufficient space for at least four cards with a center compartment for bills and cash. 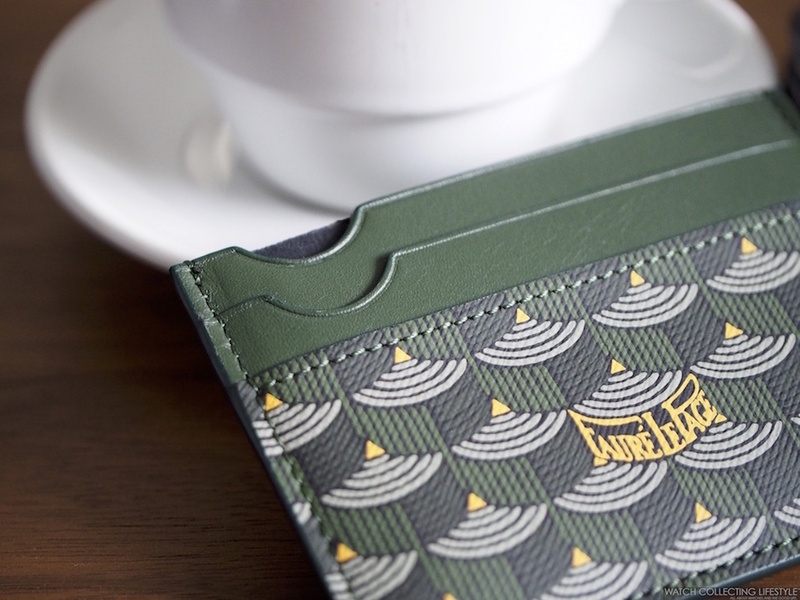 The Bao Bao Kuro series card case is designed for both function and fashion. Classically shaped, the geometric pattern on the exterior comes in two colour-ways – black and white – with two leather-lined inner pockets for storage. It’s soft structure is another plus point as well.